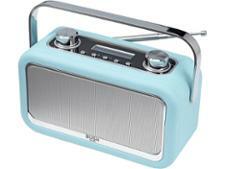 Bush Leather Look DAB Bluetooth Radio (WO268) radio review - Which? 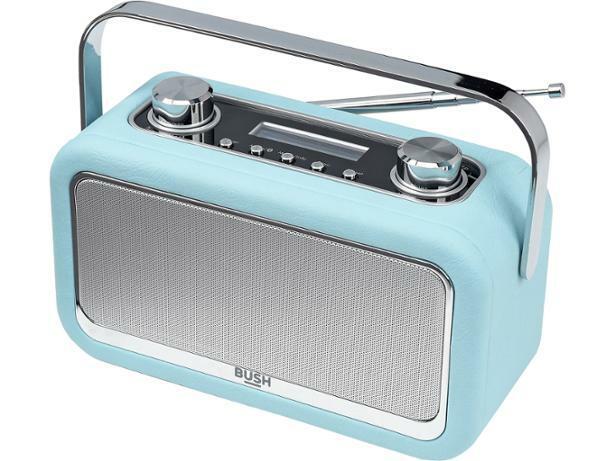 Bush's Leather Look Bluetooth DAB Radio is available in a fancy array of colours, including pistachio, aubergine and duck-egg blue. 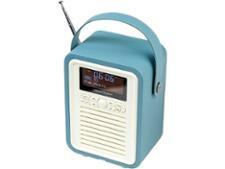 Retro-style radios are usually expensive, but Bush's Leather Look DAB Radio bucks that trend. 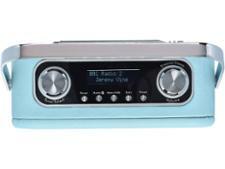 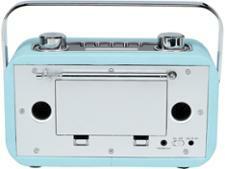 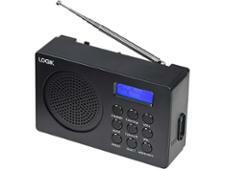 So does this reasonably priced radio sound as good as it looks? 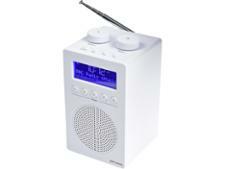 Read on to find out what our expert listening panel thought.